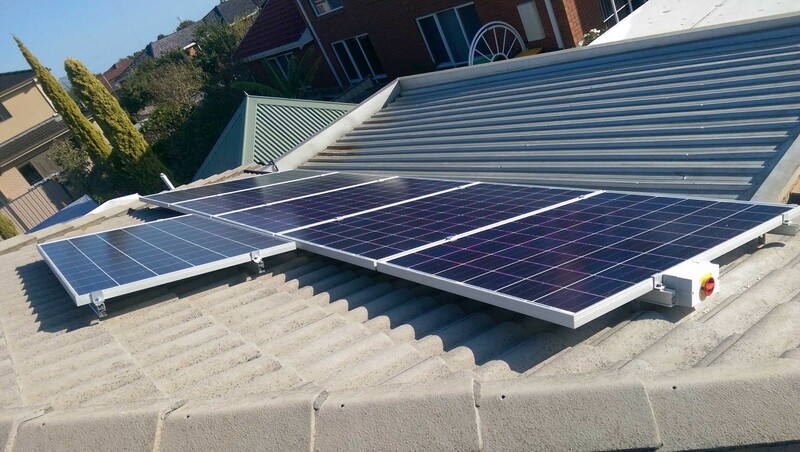 In order to to the best in terms of setting a great financial and sustainable base for your family for the next 30 – 40 years, you can seriously consider purchasing our 5kW solar system. This large system package will contribute majorly to your electricity consumption, with a 53% demand covered by solar. For as low as $5,999, this system can be yours! All top quality brands included in the 5kW solar system are CEC approved. Tier-1 Jinko panels are on offer and a Sungrow inverter, which includes a 10 year warranty along with free wi-fi monitoring. This is a large system which consists of 20 panels, hence you would have to ensure that your roof has at least an area of approximately 32m2 in order to accommodate for this system. 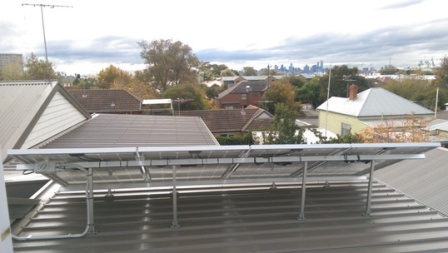 Contact us to find out more of how the 5kW solar system can be beneficial for your family.